About to put an LP up for a prize guys, $20 or more to be in the running!! I'm getting the t-shirt (with my swag for life pledge). It's really cool. You rule ART! Everyone, be like Art! Yo. I heard the OG version of this in a diner today. Run up that hill and PLEDGE. Giving away this Alexandra Atnif in a hot second. I’m also getting the t shirt with my swag for life. I also upped the amount. Big fan of your show but usually listen on the archive. Pledged for life to your show last week, a big fan. Chucked in a couple of small ones to Avant Ghetto and Music of Mind Control as well so far. Saving something for Nick the Bard and Hearty White. Cheers from Oz. So true about having so much to listen to on the archive. About to play The Body, $20 or more gets you in the running!!! 78% of my goal guys!!!! Lets do it!!!! I think Marcel's tagline should be, "Was that music?" (aggggh, I want the premium, hopefully in the spring/summer). What is the talk over music...?? We landed on the moon! I was amazed also when I learned that 2001 A Space Odyssey came out before we landed on the moon and they had been working on it for up to 10 years and Carl Sagan was their Space consultant for the moooooooovie. Slurp! William Basinski wrote me a thank you note when I ordered Disintegration Loops from him directly ages ago. Do I need to put Luminol on the paper and look at it under black light? ((whelp)) haha. Raymond from Hasbrouck Heights? That’s me. I pledged that on Monday. Love this T. Rex tune! My wife loves Keiji Haino (got most of the back catalogue) (she only complains about techno and some country). Great show guys! It was nice to be listening live for a change! Thank you so much for a great show, Marcel and Jonathan! 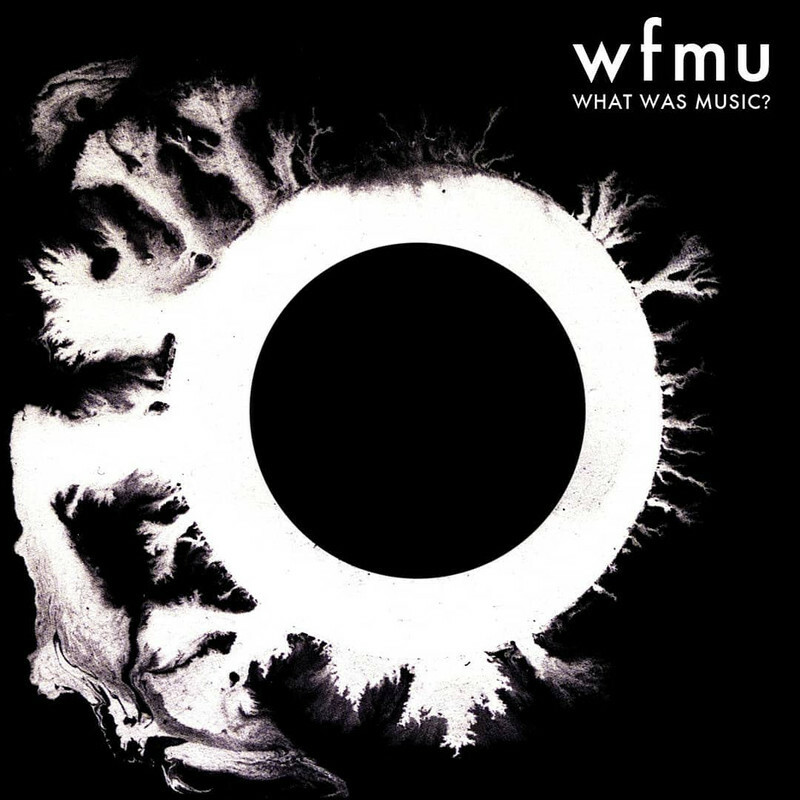 Here’s to WFMU!